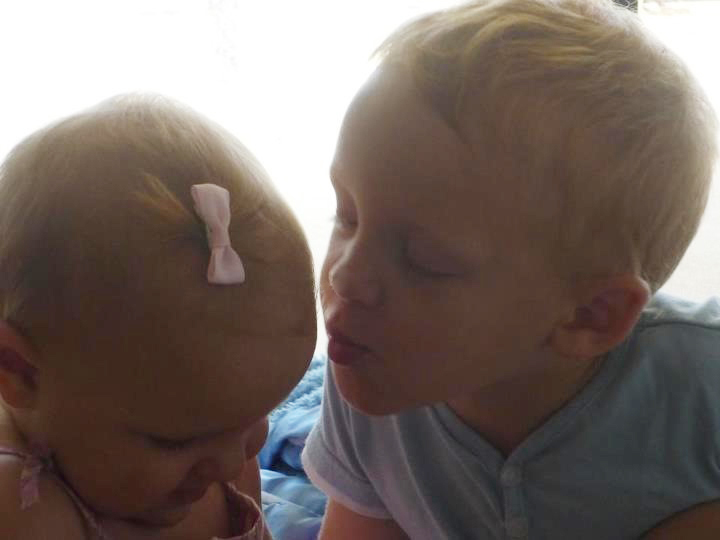 This month we are sharing the stories of siblings who are making a difference in memory of their bereaved brothers and sisters. 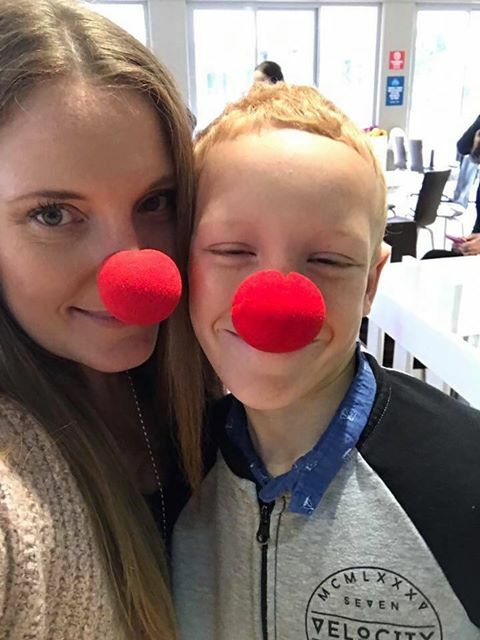 Today we share the story of 10-year old Chase Manning, who each year fundraises for Red Nose Australia, in memory of his sister Mylee, who tragically passed away from Sudden and Unexpected Death in Childhood at the age of 15 months in 2012. “It’s important to me to fundraise for Red Nose because it helps families like ours, and helps us save the lives of kids and babies. “Having a sister that died makes me sad and angry. There was nothing the doctors could do. I want to be the one who tries harder to save other babies. 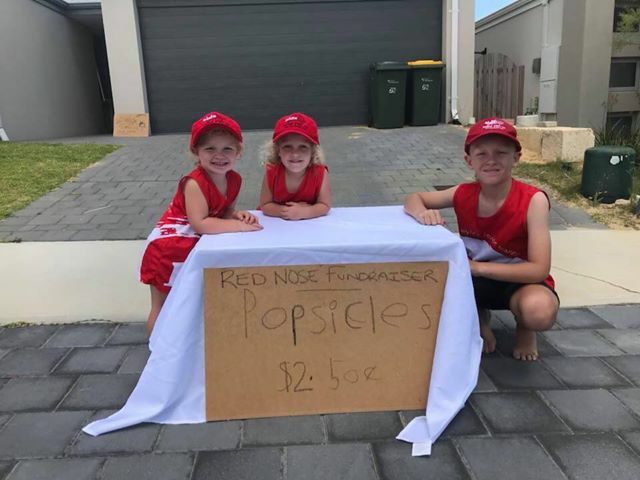 “I’ve done a lemonade stand and last year we sold popsicles. I did a talk at my school to teach other kids about SIDS and SUDC and to let people know about Red Nose so hopefully they get lots of money and can do more science to figure out why this happens. 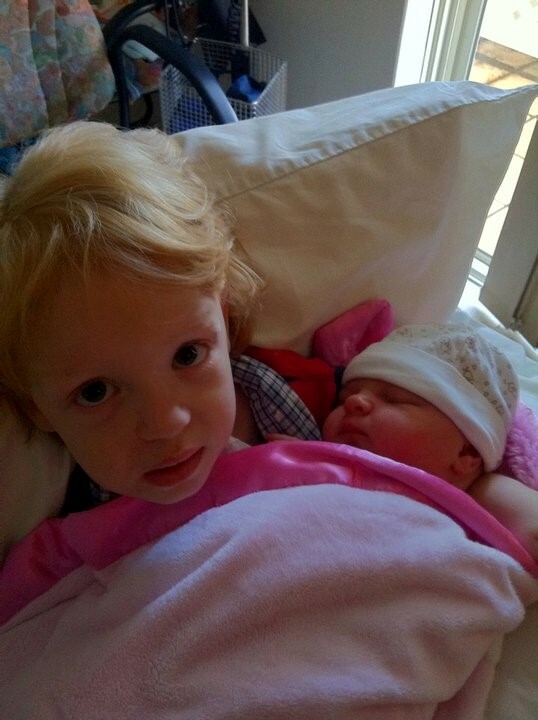 “Our family was upset when Mylee died. I remember her only a little bit now so doing these things for her helps me remember her and still get to be her big brother. 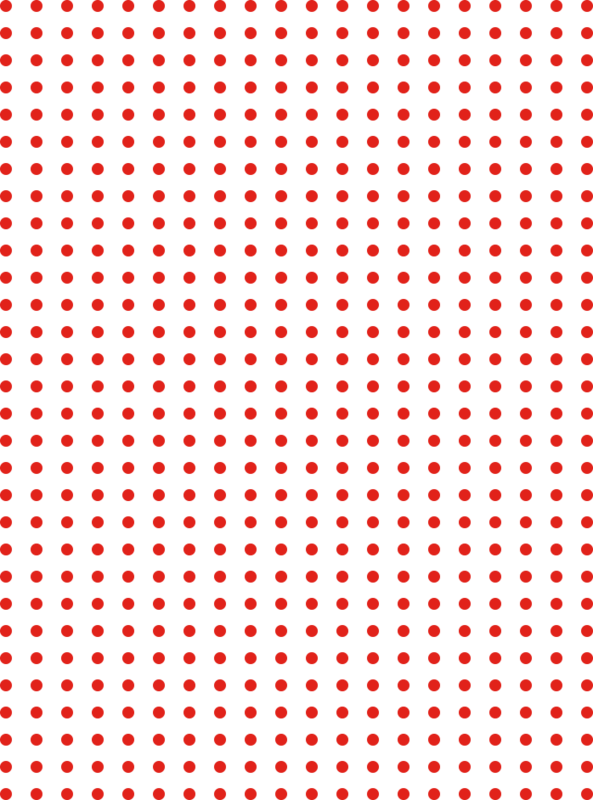 “I would like to raise $1000 this year because I know science stuff is really expensive and I think that’s a good amount to make a difference and help Red Nose do research. 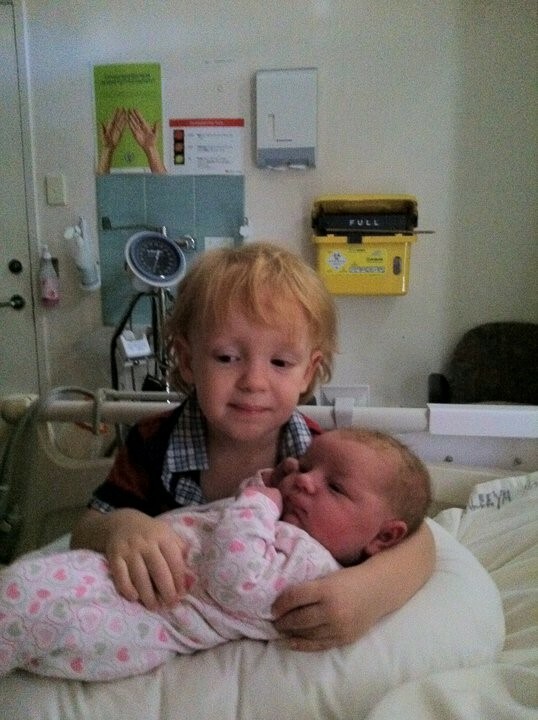 “My little sisters always help me, even though they didn’t get to meet Mylee it’s good they want to help as they are still her sisters. “My mum has taught me to be kind and to dig down into my heart and do what I believe in. “My mum inspires me because she’s always helping people and I want to be like that when I grow up. I think she’s pretty brilliant. (Chase takes part in the annual Sunshine Beach Run in Perth every year, raising funds to help bereaved families in Western Australia). 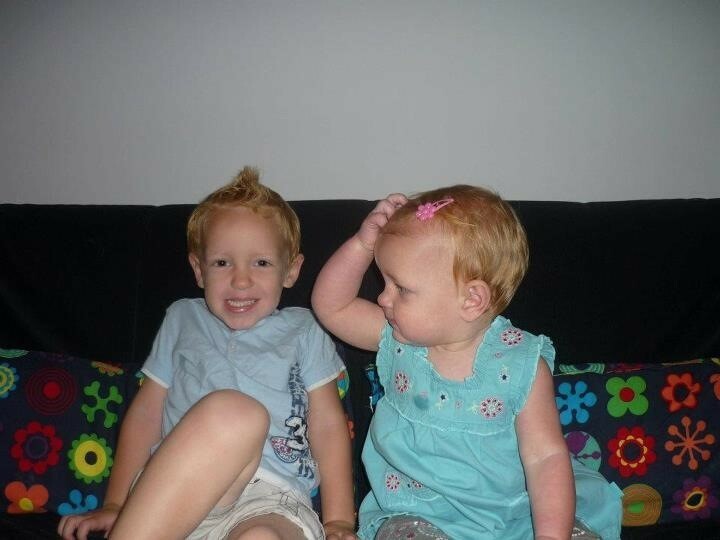 “I run the Sunshine Beach Run every year to remember Mylee and to raise money for research. “The Sunshine Beach Run means everything to me. “When I’m running in the sand I use my memories to make me finish it. Help Red Nose Australia support bereaved families through research, support and education by clicking here.